I was playing around tonight with this plane that started as a toy plane and came up with this. That is a good airplane. OTOH I am not an aviation historian and that plane may be different. Make your texture less plain if you can. 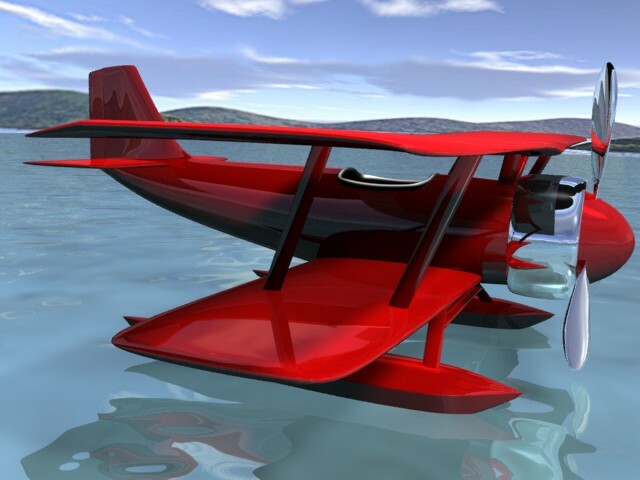 What you’re modeling is actually called a “float plane”. 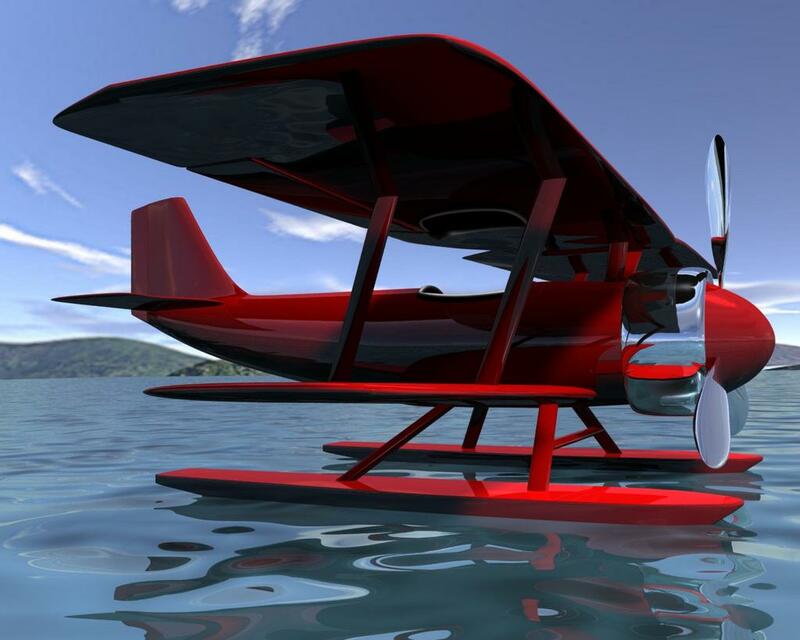 A “seaplane” floats on it’s fuselage which is designed specifically for this. Not that I’m an expert on the subject, but I was corrected on this topic when I rode a float plane in Northern British Columbia last year.